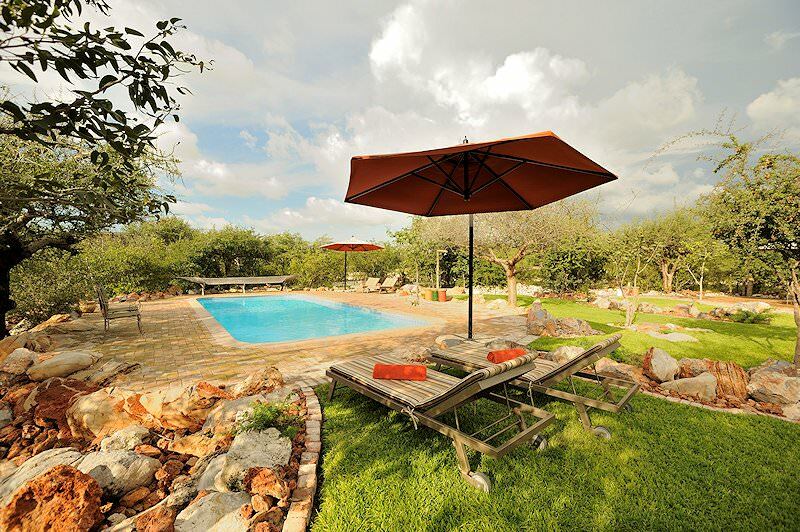 Etosha Village offers convenient four star accommodation on the edge of Etosha National Park. 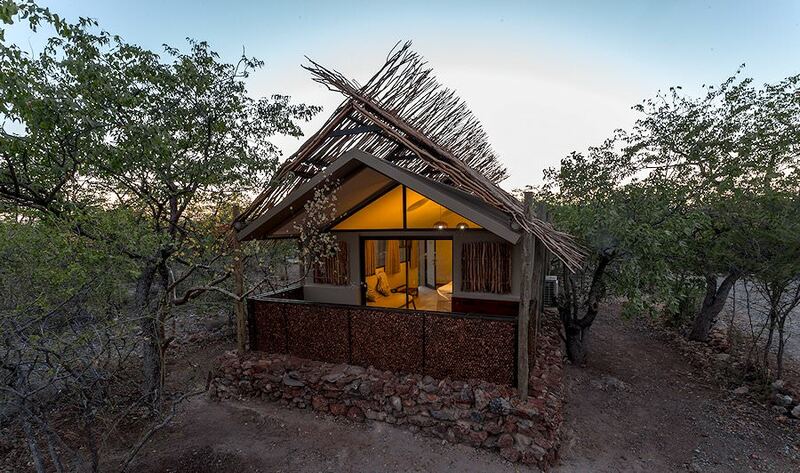 Etosha Village is situated in a magical forest of mopane trees just outside the entrance to Etosha National Park in northern Namibia. 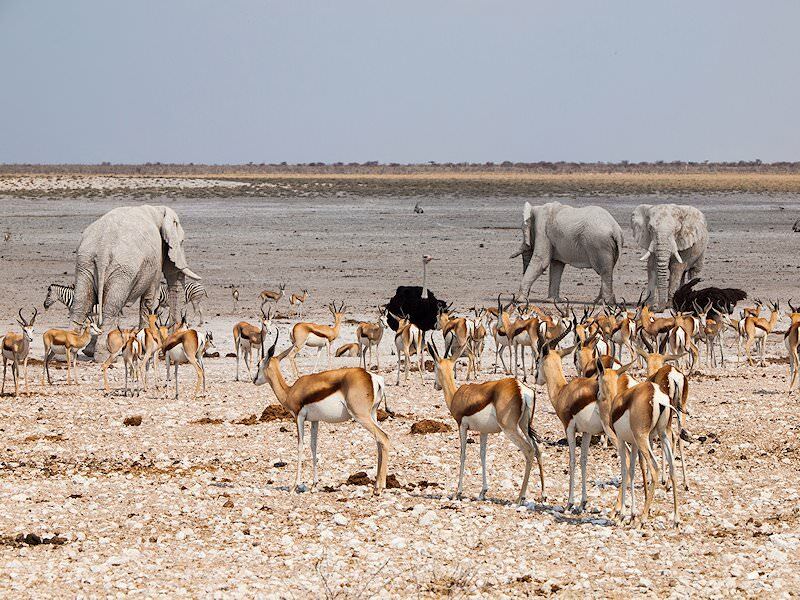 Etosha National Park is a unique, arid conservation area that is centered around the Etosha Salt Pan, which makes for interesting birding opportunities and game viewing. During the summer rain season, you will be treated to hundreds of flamingos and pelicans lounging in the salt pan. 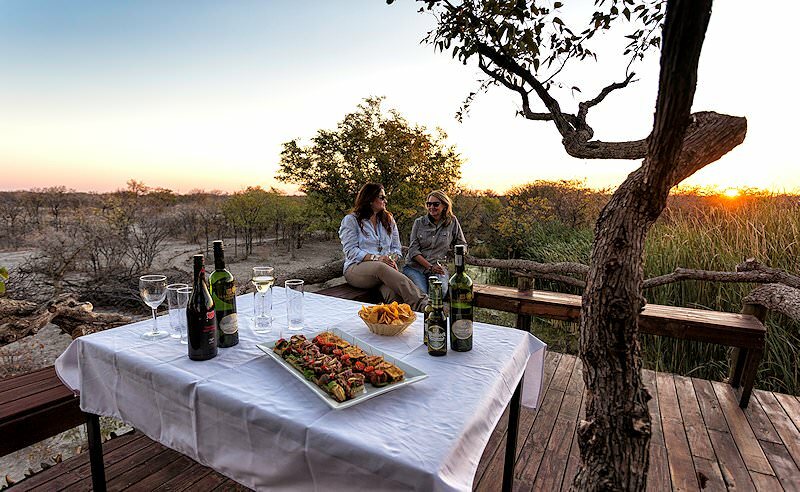 During the drier season, in the winter, you still get to experience hundreds of different species of mammals, birds and reptiles who call Etosha National Park home all year-round. 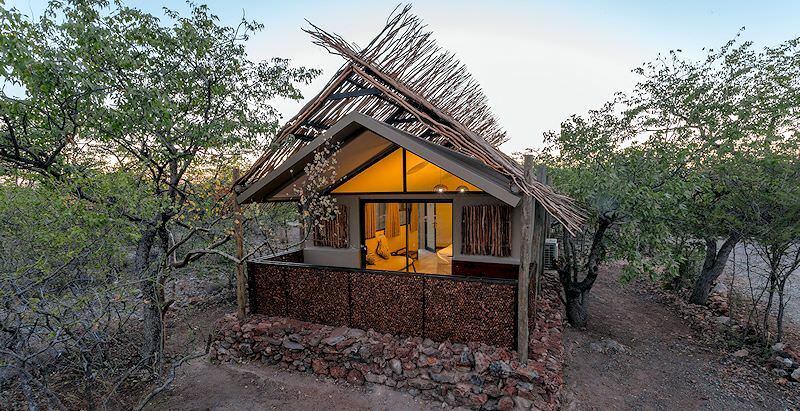 Etosha Village consists of 45 bungalows and a camping site which cater to a variety of travelers, be it that you are in search of a bit more luxury or traveling on a budget. 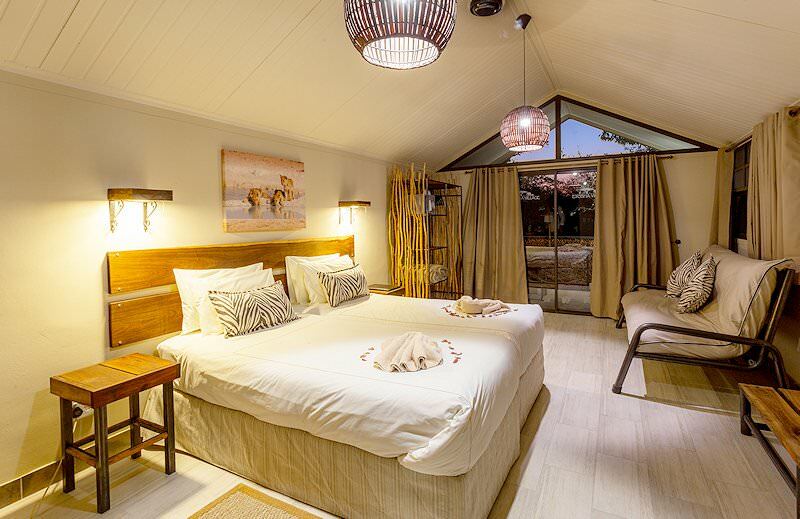 The bungalows are all very comfortable, air-conditioned, with en suite bathrooms and patios which allow guests to sit back and enjoy the view. 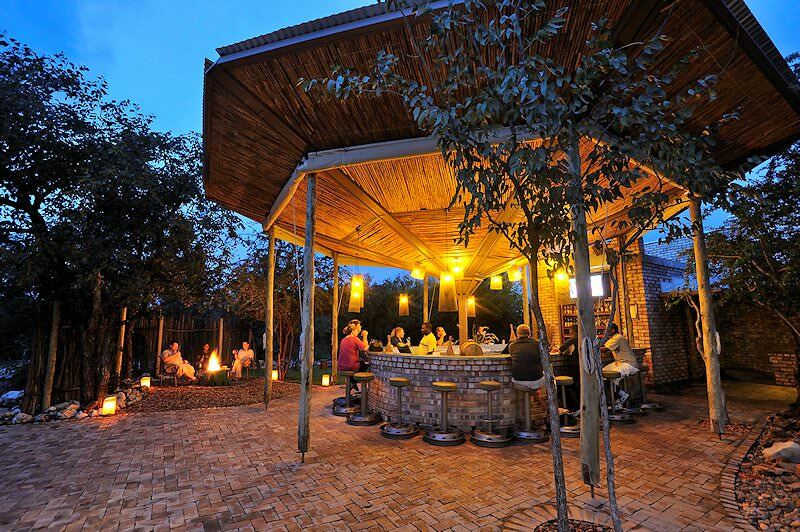 To ensure that all your needs are satisfied, there are three restaurants at Etosha Village, as well as a bar with a television. There is also a big pool and two smaller pools designated for children. 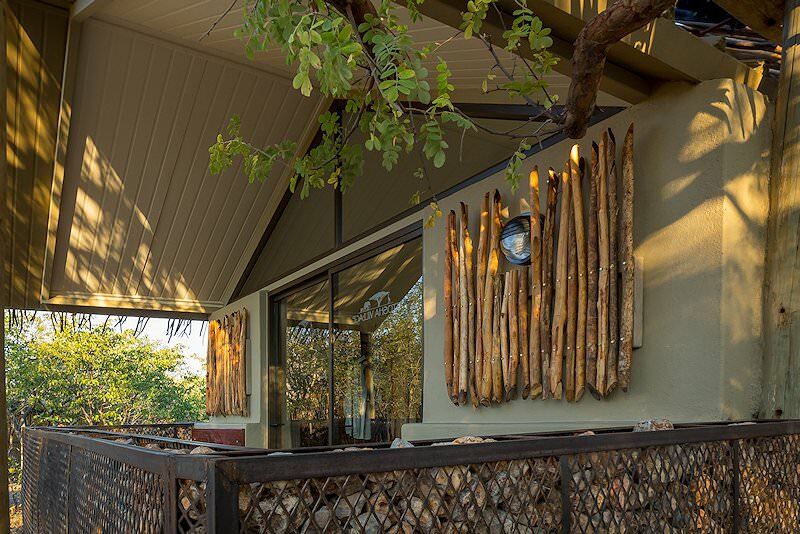 Near the reception, there is a utility shop which enables guests to travel care-free, as everything you need may be provided for at the lodge itself. 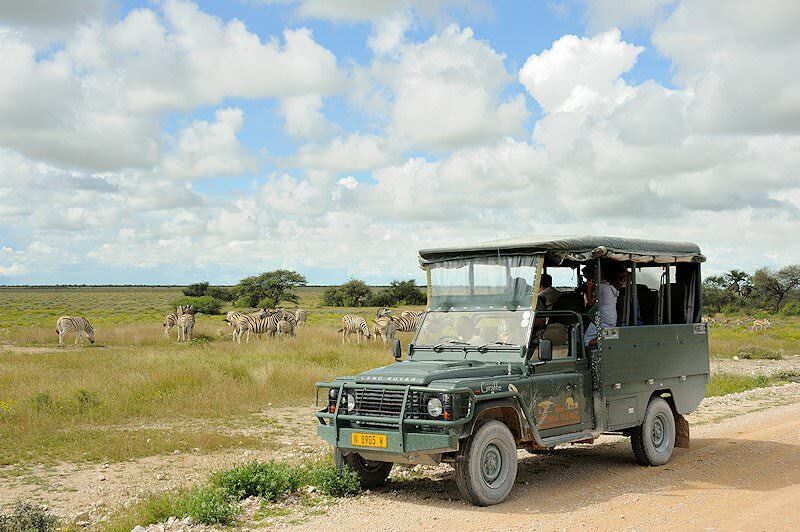 The most popular activity at Etosha Village is visiting the Etosha National Park for game viewing. 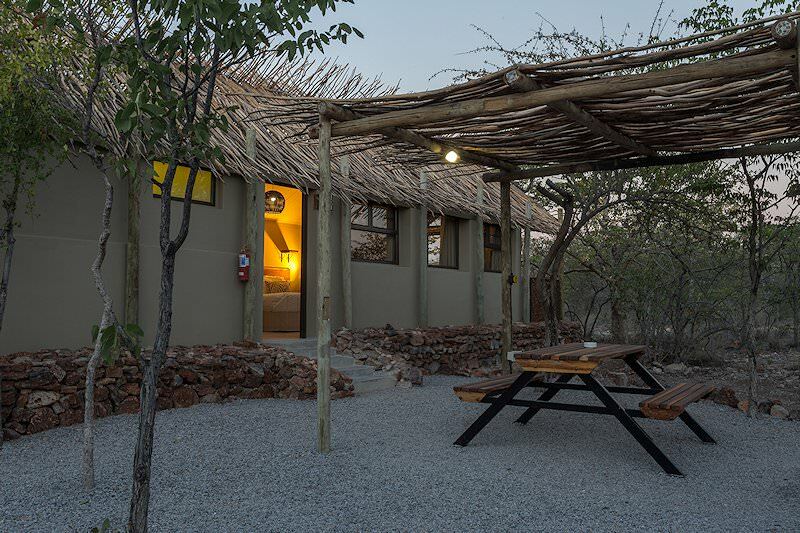 Situated just over two miles outside the gate to the national park, Etosha Village is the ideal place to stay. 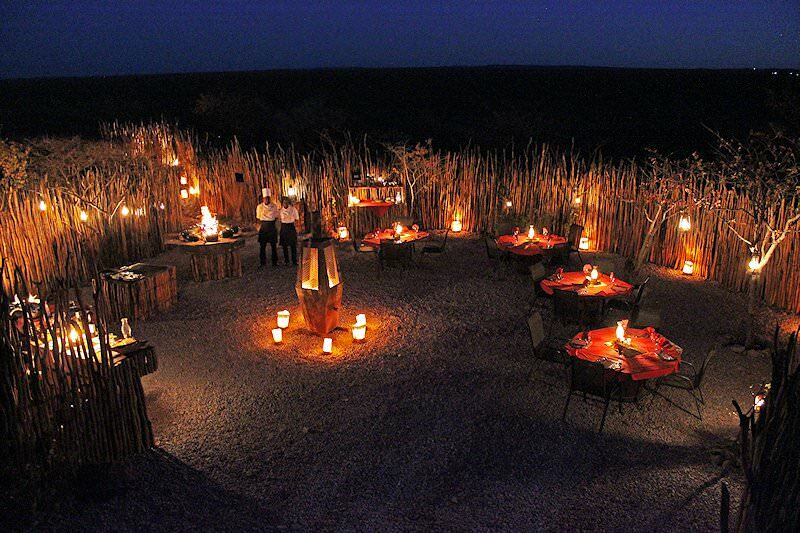 There are two game drives leaving from Etosha Village daily, which will take you through the national park and past all the key watering holes where there are the most animals and the most scenic views. The drives also include light refreshments inside the park. You are sure to be amazed by all the animals that inhabit this magnificent natural environment. 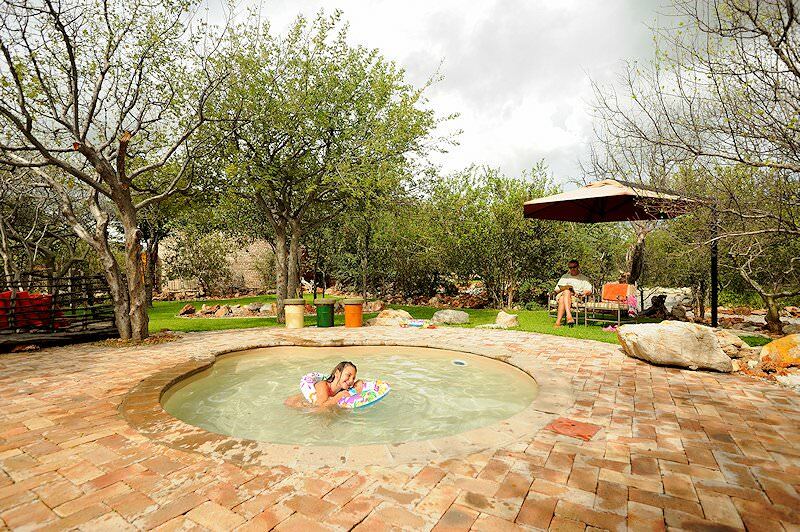 You can also relieve yourself from the Namibian heat by taking a dip in one of the pools and relaxing on the big lawns at Etosha Village. 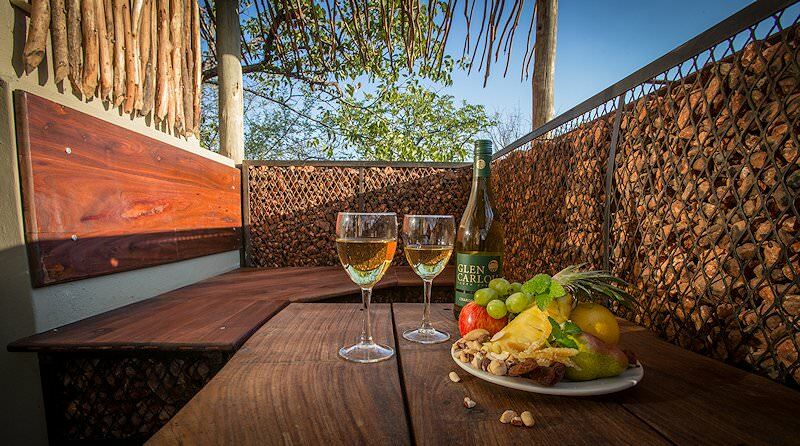 When you stay at Etosha Village, you can be sure that you will enjoy a welcome balance between relaxation and adventure.